One of Cantopop’s most accomplished and popular singer-songwriters and actors, Hins Cheung first came to prominence with his album “My Way”, launched in 2002. Since then he has released more than 15 records and appeared in about ten movies and six stage plays. 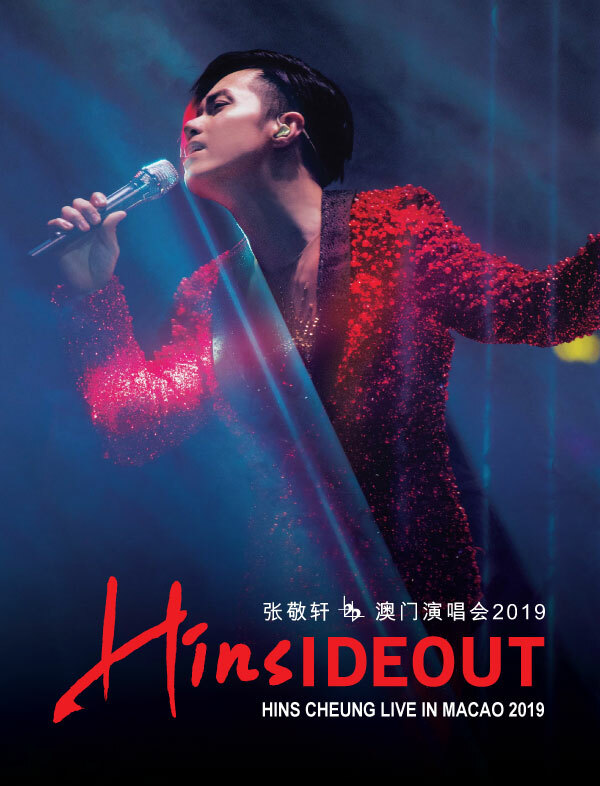 Cheung will show all of his singing talent and stagecraft for HINSIDEOUT HINS CHEUNG IN CONCERT – MACAO, which will boast superb audio-visual and production values. The renowned performer promises to delight his Macao fans with a spectacular show featuring all his greatest hits. With Cheung’s impressive musical talent and creativity, HINSIDEOUT HINS CHEUNG IN CONCERT – MACAO will definitely surprise all his fans.